New and Used Bladder Scanners are for Sale at The Dr’s Toy Store. 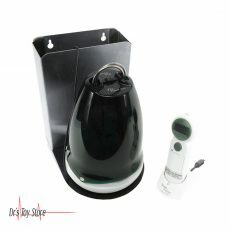 Buy Bladder Scanners now for the Best prices. 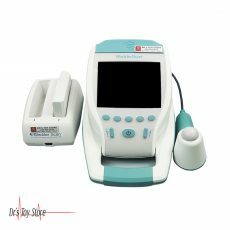 The bladder scanner is a portable, hand-held ultrasound device that can perform a quick, easy and non-invasive bladder scan. The scanner is equipped with an ultrasound probe and transducer that reflects the sound waves from the patient’s bladder into the scanner. The data is then transferred to a computer in a handheld unit for automatically calculating bladder volume. 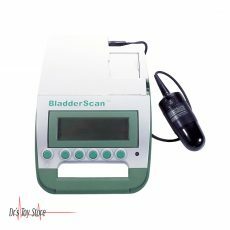 This ultrasonic procedure is also called Bladder Scanning or BladderScan, which is the brand name of the popular portable bladder scanner. Bladder scanning is painless for the patient and eliminates the risks associated with unnecessary catheterization. 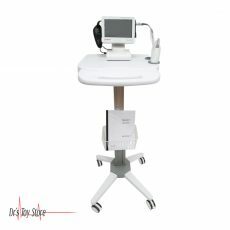 The complete scanning lasts only a few minutes, does not require the intervention of an ultrasound technician and can prevent unnecessary invasive procedures. Where is bladder scanners used? Using a bladder scanner as a diagnostic tool has several additional advantages. As part of acute care, bladder scanners can help diagnose, evaluate and treat postoperative urinary retention (POUR) and prevent catheter-related urinary tract infections. In addition, studies have shown that bladder scanners are more effective than manual palpation in assessing postoperative bladder distention in PACU (Society of Urological Nurses and Associates [SUNA], 2011). 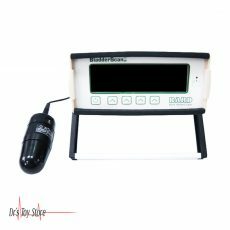 The bladder scanner can be used to identify enlarged bladders, identify the causes of urinary frequency and bladder irritability and is a useful tool to use in bladder training (Nurses Improving Care for Hospitalized Elders [NICHE], 2011). A bladder scanner may also be useful in assisting with accurate assessment of a patient’s hydration status. Other uses for bladder scans include the identification of blocked Foley catheter, assessment of bladder status and function after the removal of an indwelling urinary catheter, and as a biofeedback tool in bladder training (SUNA, 2011). An alternative to urinary bladder palpation, urinary bladder scan can be used to evaluate patients for postvoid residual (PVR) volume, which should not be greater than 100 ml. The analysis is usually performed 10 minutes after the patient’s last voided and consists of two components: an ultrasound monitor and a handheld scanner. A typical ultrasound unit provides a 3D bladder image on the screen. 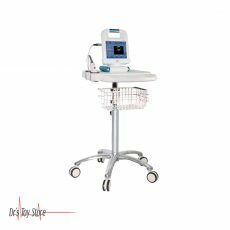 This portable ultrasound monitor can be carried by hand or placed on a rolling stand. 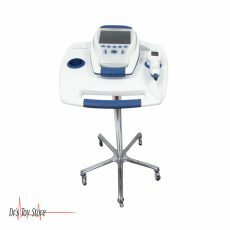 The scanner is a handheld, wandlike device which contains a transducer, which sends out ultrasound waves that bounce off the bladder and are sent back to the computer for interpretation.